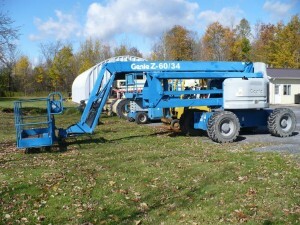 We provide parts, sales , minor and major repairs on aerial ,lift truck and telhandler equipment. Our staff can handle your hydraulic repairs. We provide tire pressing.